Two of my HAWT friends ran into a little someone today in Dinkytown in Minneapolis. John Mayer. Outside of the Loring Pasta Bar. 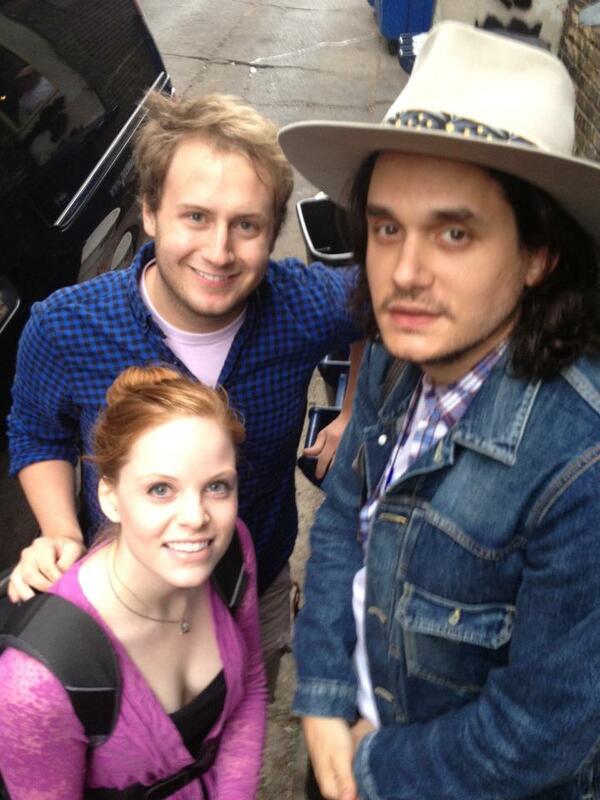 JM, WHAT are you doing in that hat?! Rich people, man. Seeing as this isn’t LA, this star spotting is quite noteworthy. I wonder where he’s going tonight? Aqua? Jet Set? College frat cowboy-themed party?